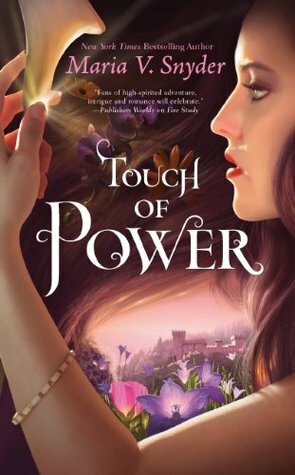 Good to hear you enjoyed Touch of Power! 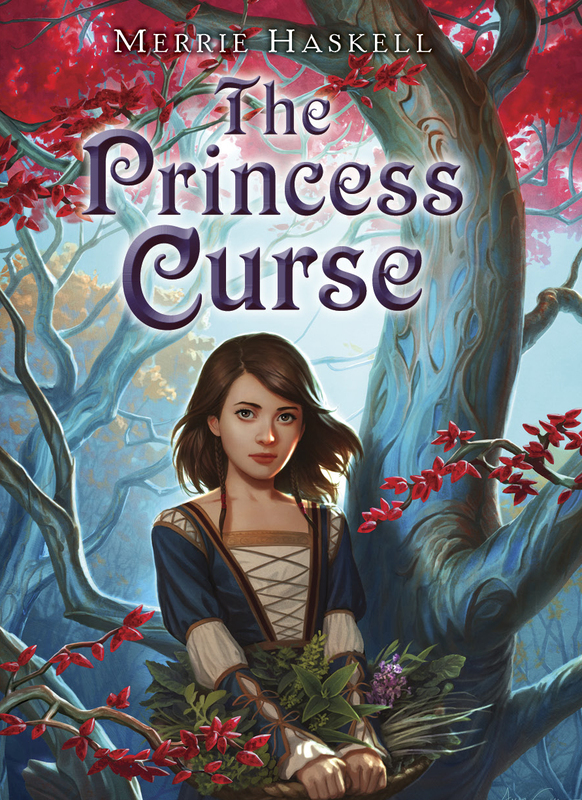 I'm about half way through and enjoying it thus far! Oh man. After going through all of these posts, I think my To Read pile hates me. Wow! Other than Waterfall I haven't read any of your special shelf reads. That was quite a list. I have quite a different list in mind. Only the best of the best but I'm posting it between Christmas and New Year's. As always, I enjoyed your reasoning and your lists! You're a trip! 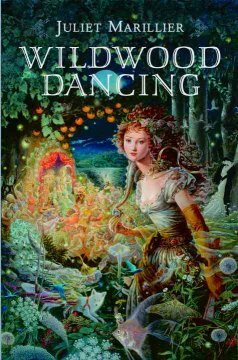 Oh, I still need to read Wildwood Dancing! I always keep forgetting to add it to my list! And I'll get to Waterfall, I promise! 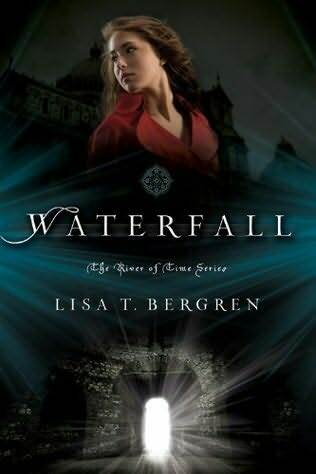 Yayy for Waterfall...Love that series!! Hmmm...I have to read Starcrossed. 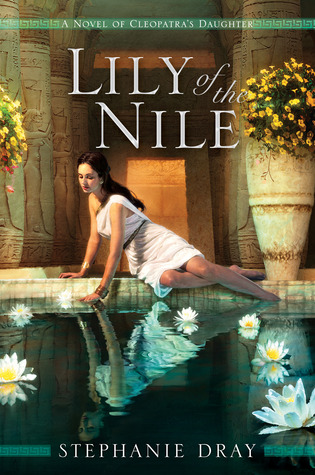 Agreed on Lily of the Nile! I definitely want to read Song of the Nile. The historical world is fantastic! Big high five to Stephenie Dray. I just received Grave Mercy. Love LaFevers stuff. 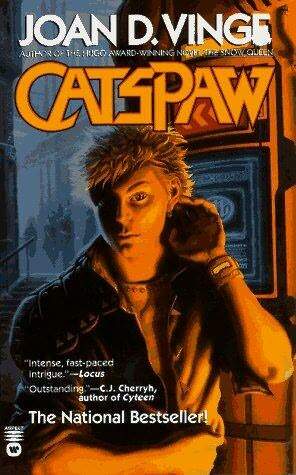 Gosh, I really must read The River of Time series. Ooh, you have quite a few on here that you have not reviewed yet. That's exciting because I think I love your gushing reviews best. Tara, I loved it! 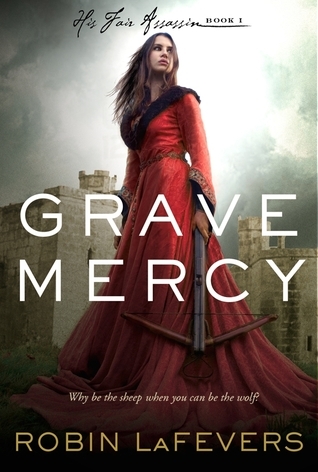 If Touch of Power is your kind of book, then I think you'll like Grave Mercy! Rummanah, I enjoyed it a lot (but not as much as Poison Study). 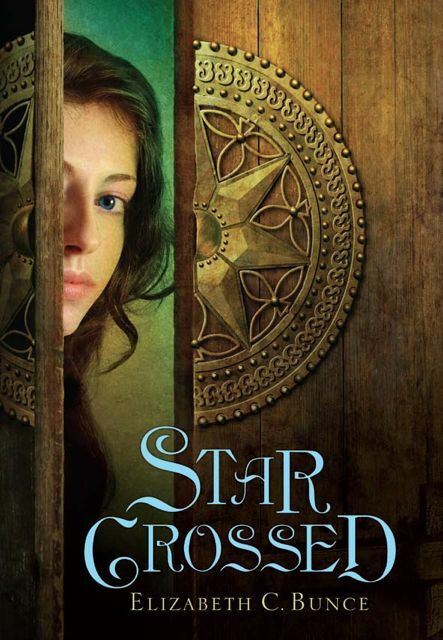 I hope you enjoy Starcrossed! I'll be keeping an eye out for your review. Heather, You must read them! Alex, Read them both! I was really kicking myself for putting of Wildwood Dancing for so long. Julie, Oh my gosh, you MUST read Song of the Nile! It was SO good. I might even go so far as to say it was even better than Lily of the Nile. I hope you love Grave Mercy as much as I do! 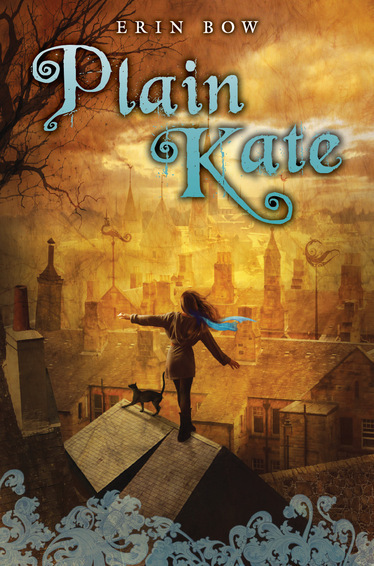 It's very different from her MG books, but it was so, so good. You really must read the River of Time. SO amazing!